Often, older homes can experience leaks around chimneys. 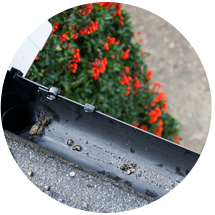 This is usually the result of damaged flashing as the metal installed around the area where the chimney meets the roof. 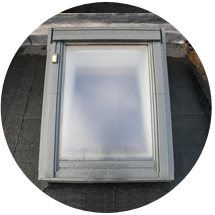 When the flashing becomes damaged, a very small tear in the metal can result in a fairly large amount of damage to your attic, which is definitely something you want to have repaired as quickly as possible. The water that will leak into your attic due to the damaged flashing can quickly result in mold, mildew and rotting wood. The longer this is left unattended, the more costly damage you can expect to have to repair. 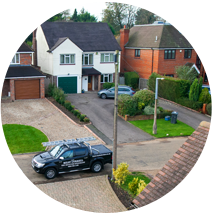 Even if you’re not sure, it’s best to call us to make sure – and we will conduct a free no-obligation survey on your chimney to establish the problem. 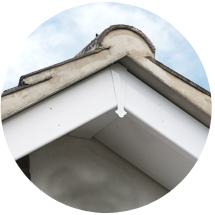 We also offer pot and cowl installation and replacement (including gas-fired where it is now a legal requirement to install the correct cowl to each chimney pot,) repointing, reflaunching and removal of disused stacks.